LG will launch the new flagship phone LG V30 on August the 31st. The models LG G6 and G5 have both been disappointments in terms of sales so LG needs to make V30 a success in order to blow new life into its flagging smartphone business. LG V30 is the successor to V20. The company hopes that its leading-edge knowledge of OLED screens built-up within its various consumer electronics divisions will lead to strong sales of LG V30. It has therefore decided to drum-up some pre-launch interest of the new phone by revealing details about the phone’s OLED screen. The screen measures 6 inches. Similar to LG G6, it’s a fairly tall phone with a height/weight aspect ratio of 18/9. The curved edges ensure that the screen covers the entire area. 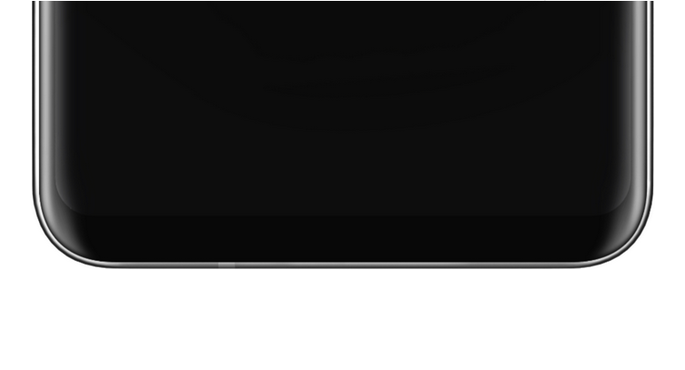 The physical dimensions of V30 are therefore smaller than LG V20 even though V20’s screen only measures 5.7 inches. How did LG achieve this? Simple, by using 20% less edge space (form factor) at the top and 50% at the bottom. Now, that’s effective use of the available space. LG has designed the phone by employing P-OLED technology, where P stands for plastic. Hence, it’s the same technology utilised in the twistable Flex models. Can one also twist V30? Unfortunately not since the outer layer of the screen is covered by Gorilla glass 5. However, P-OLED is stronger than regular OLED since the pixels are placed on a plastic substrate. Will we find LG V30 in New Zealand? The new phone might not reach all markets in the world, but the prospects of buying the V30 in New Zealand look quite good given the prominent presence of V20.